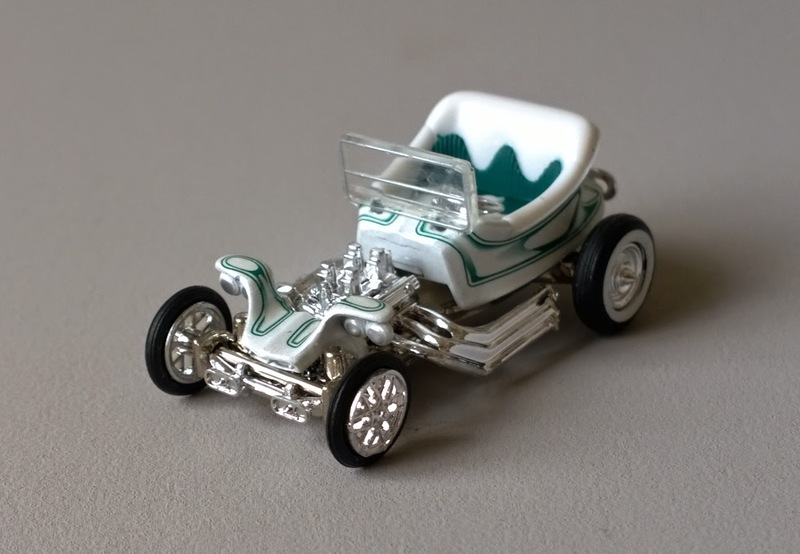 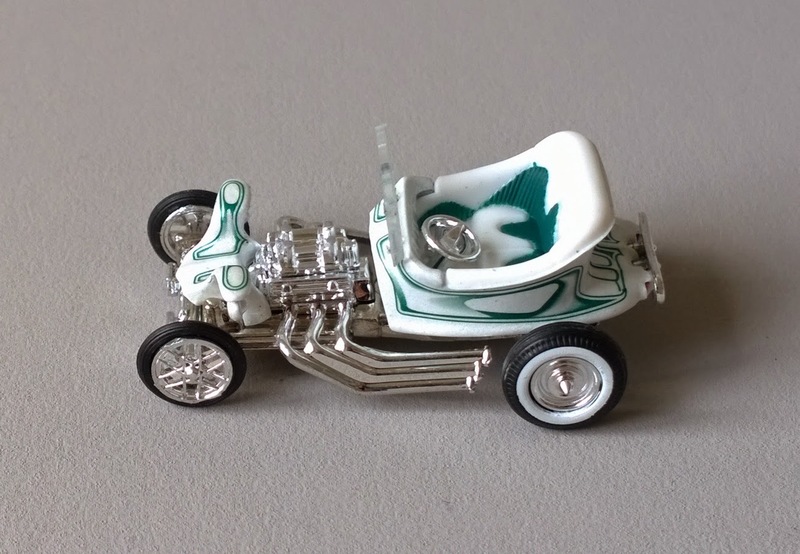 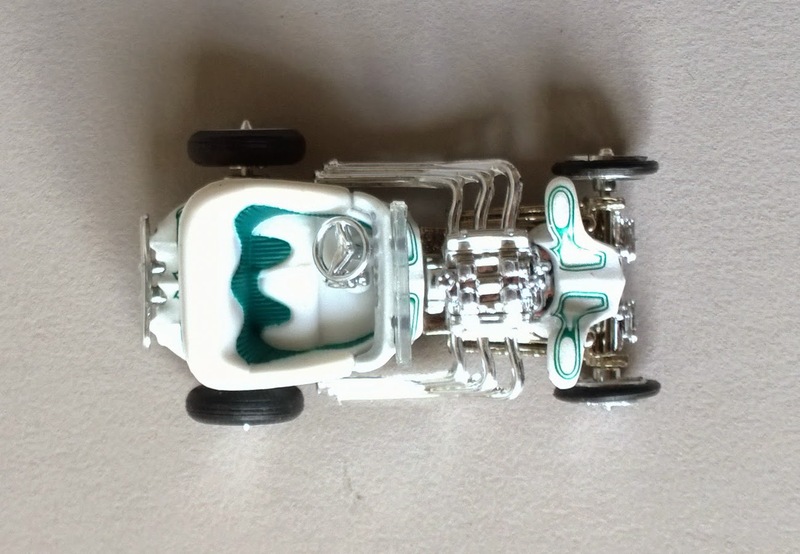 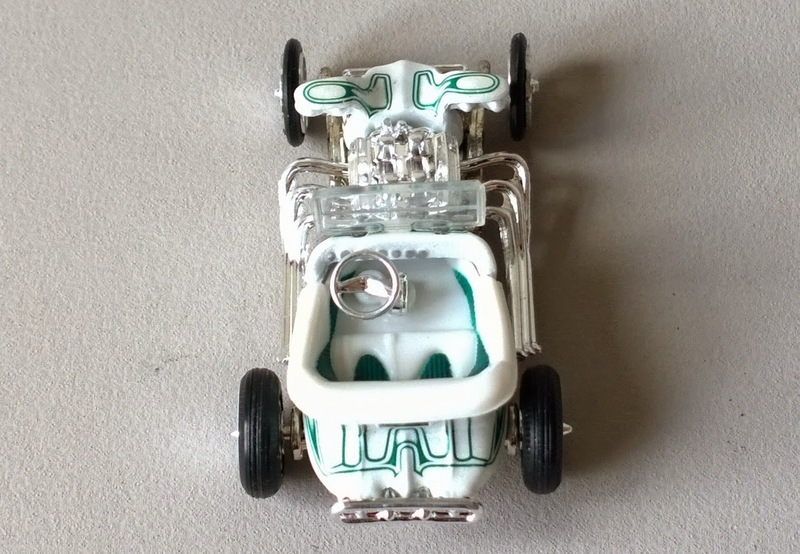 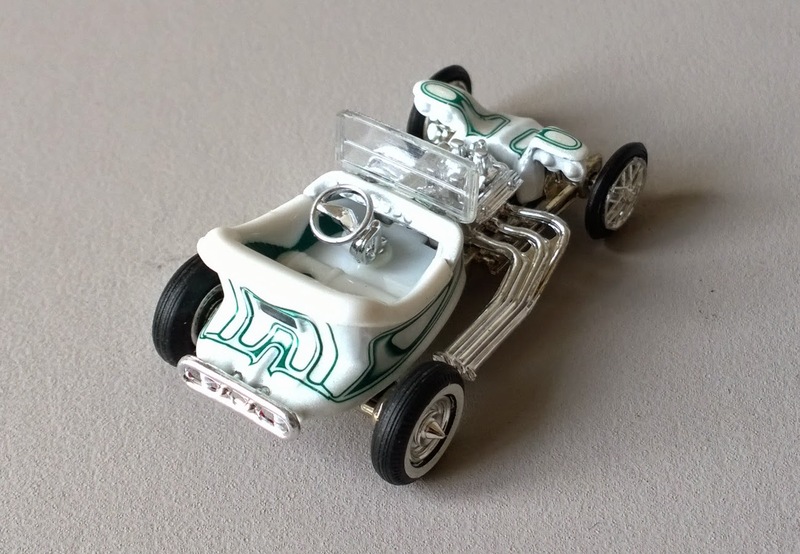 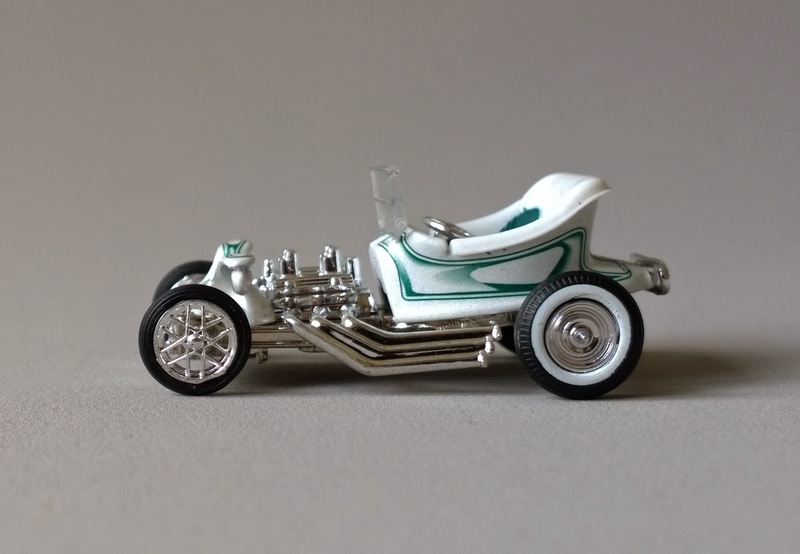 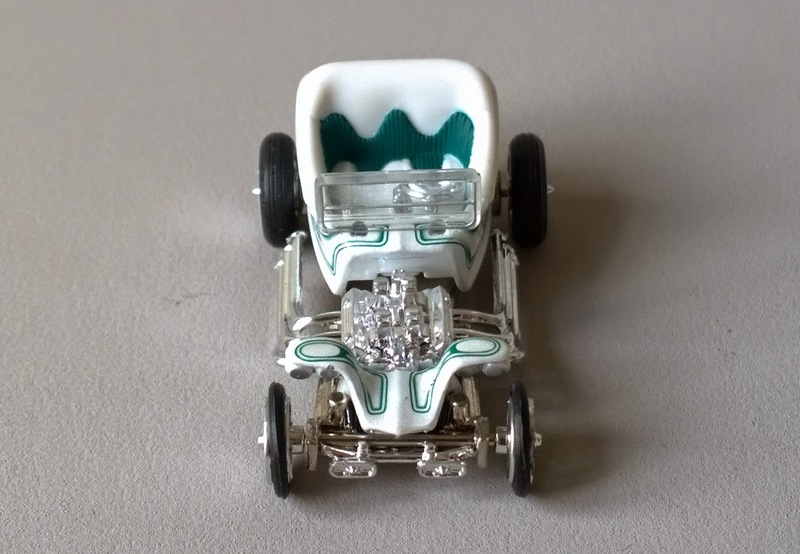 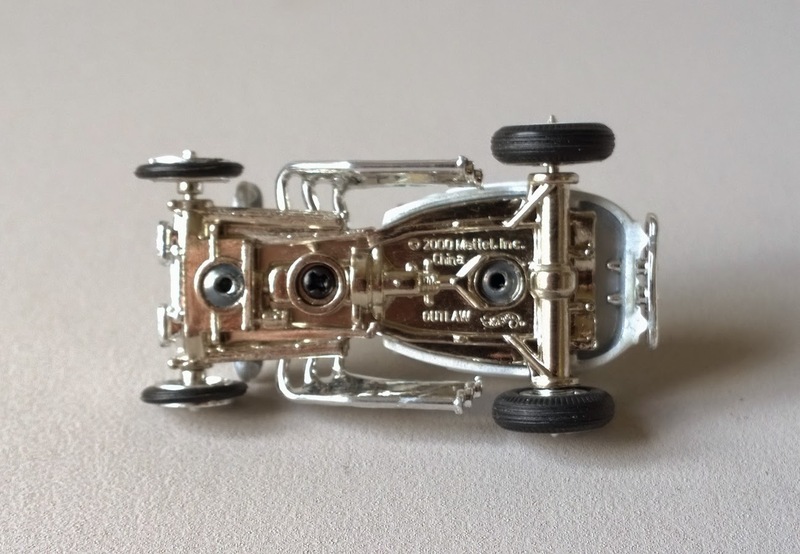 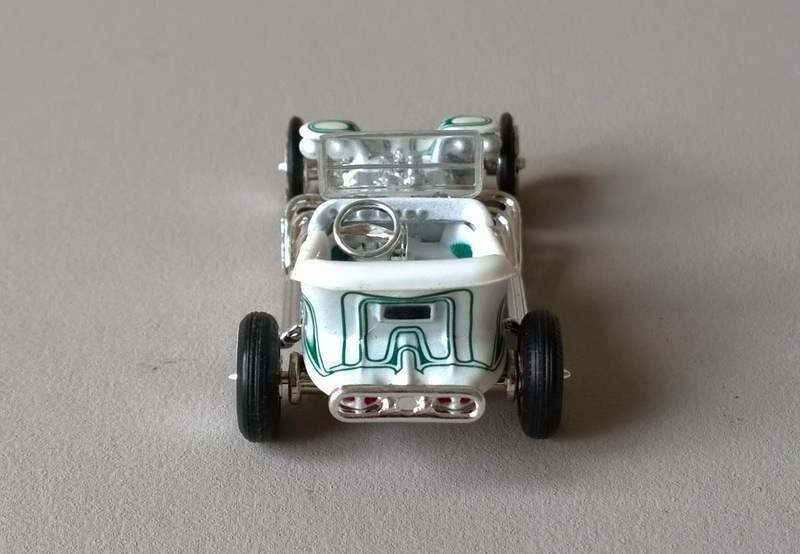 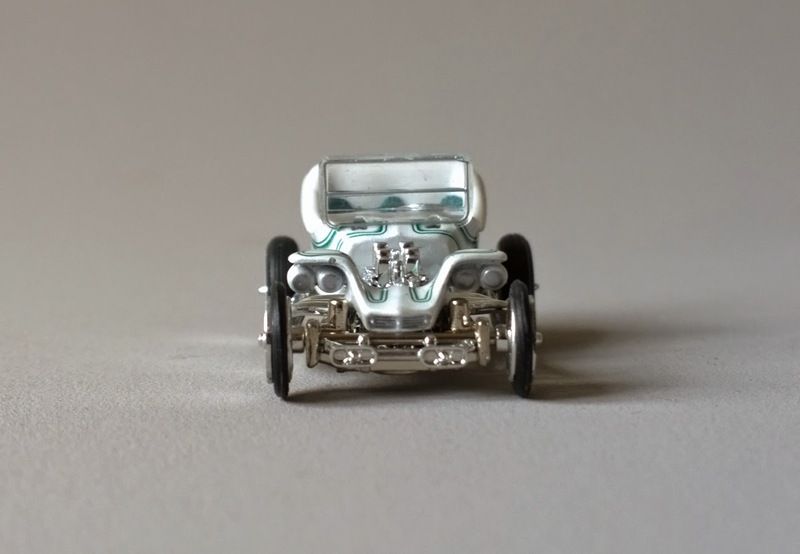 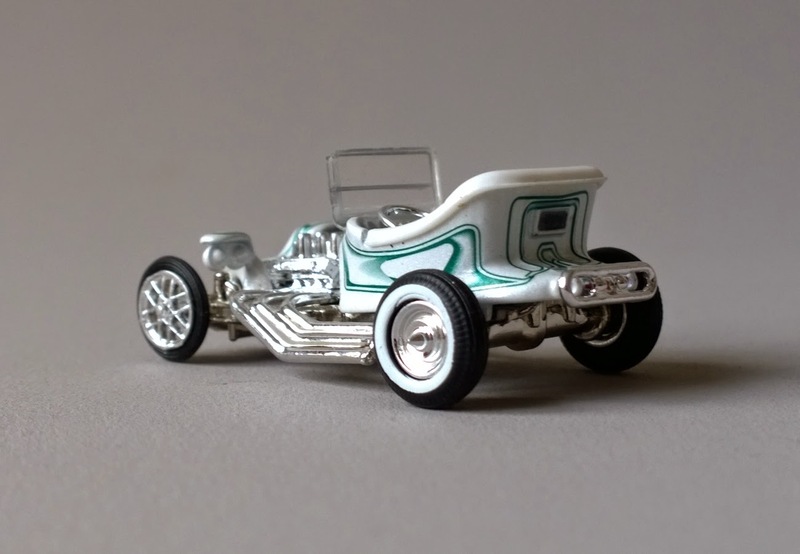 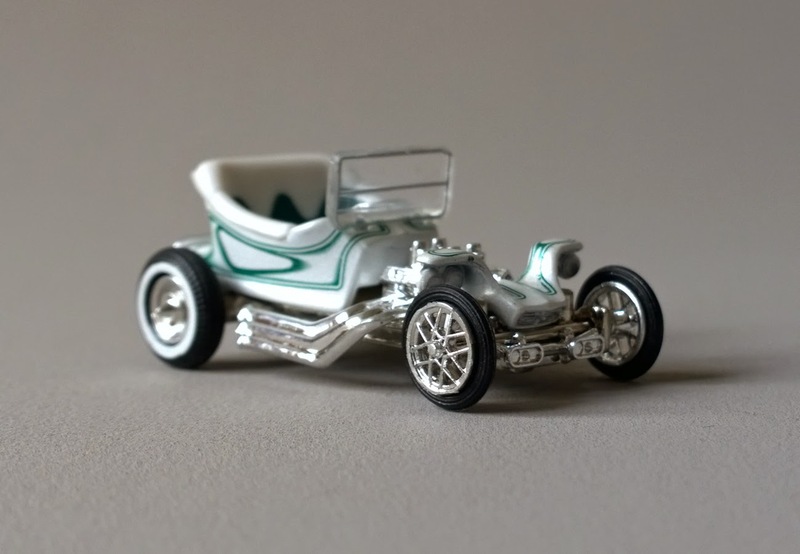 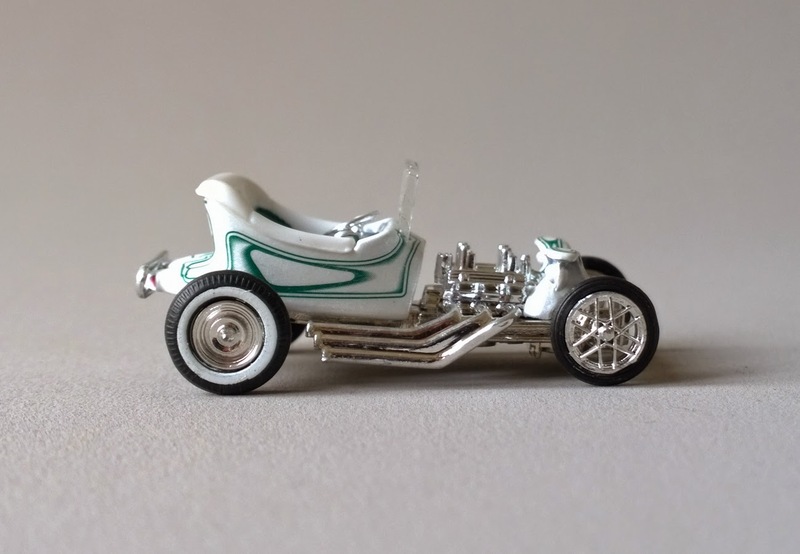 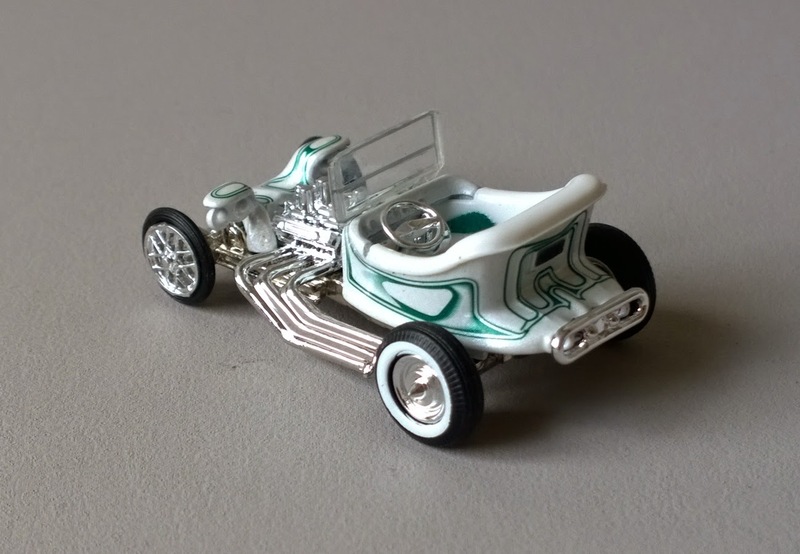 1959 Ed "Big Daddy" Roth's Outlaw by Hot Wheels. 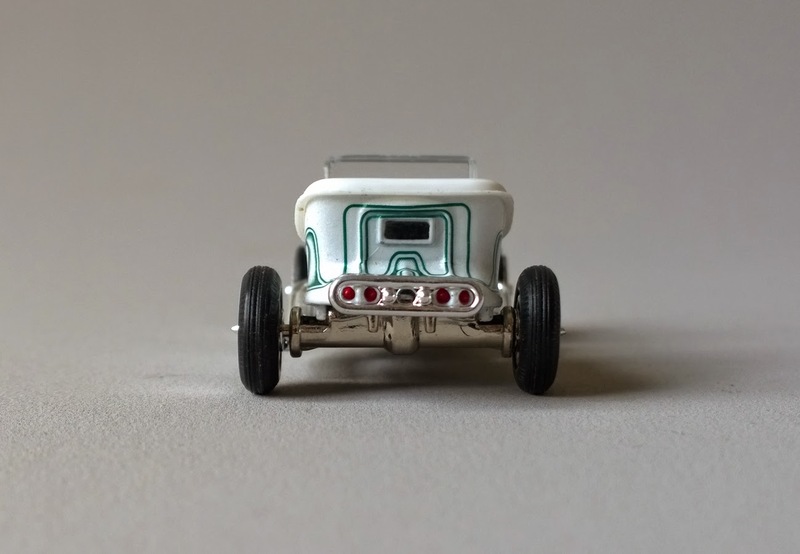 Road Agent and Ed's 1956 Ford F-100 Pickup. 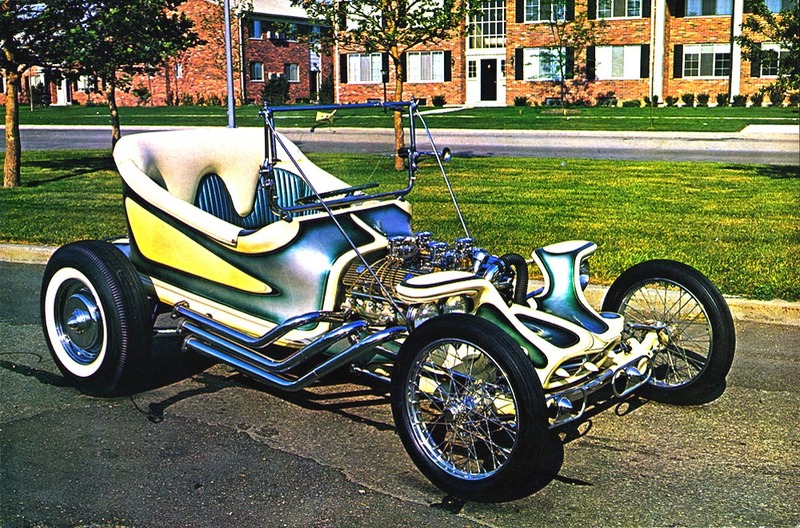 Originally the name of this custom car was Excaliber. 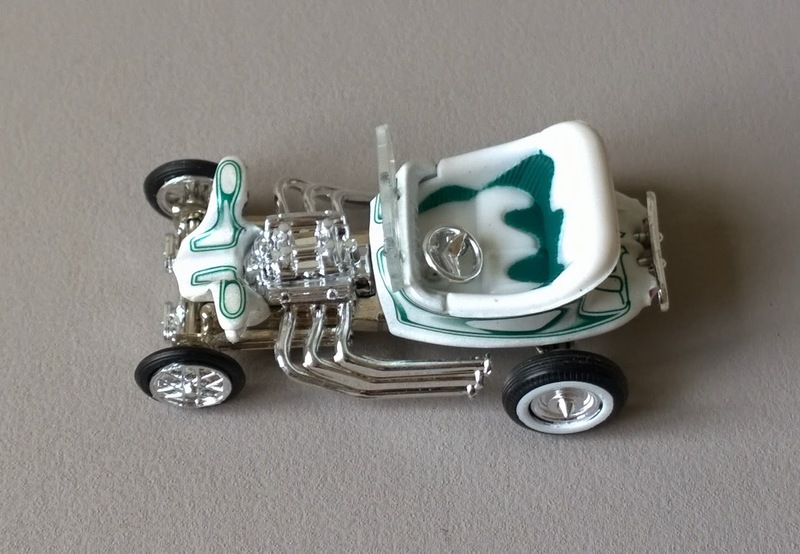 Outlaw was the first Ed's show rod car constructed with fiberglass. 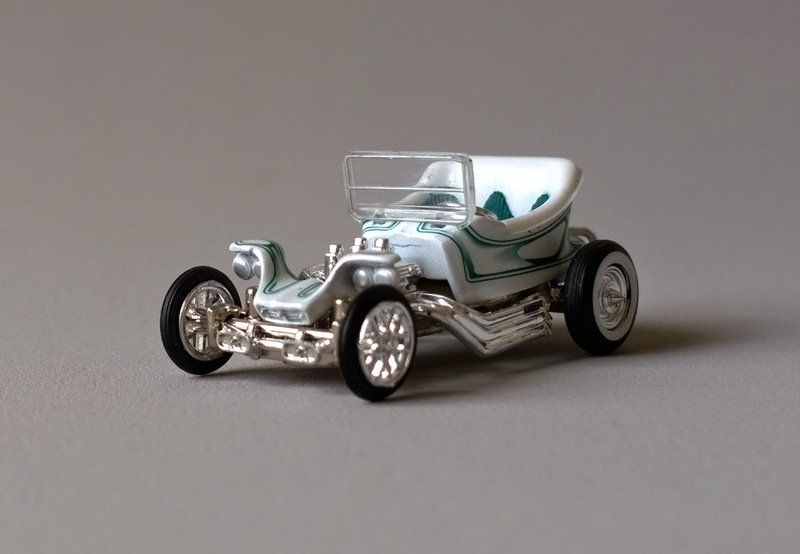 A Revell Model Company's Outlaw postcard. 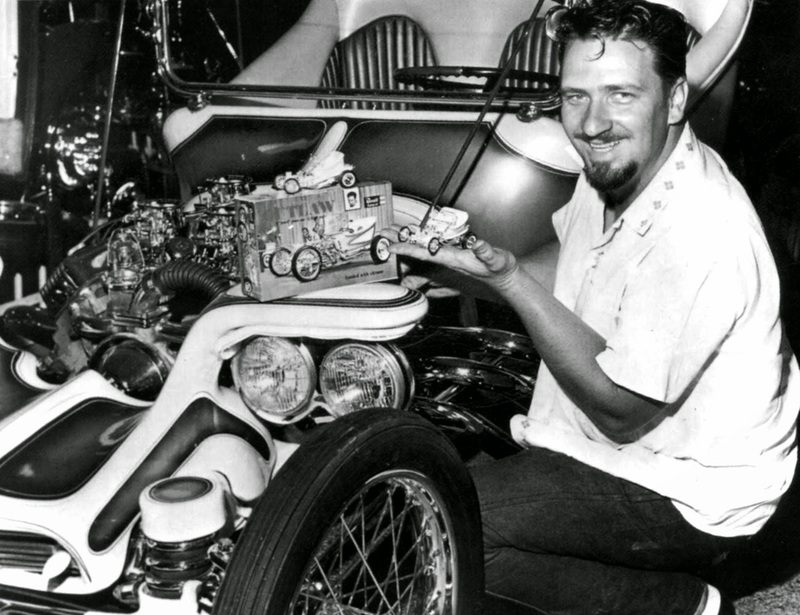 Promotional photography of Ed "Big Daddy" Roth for Revell.